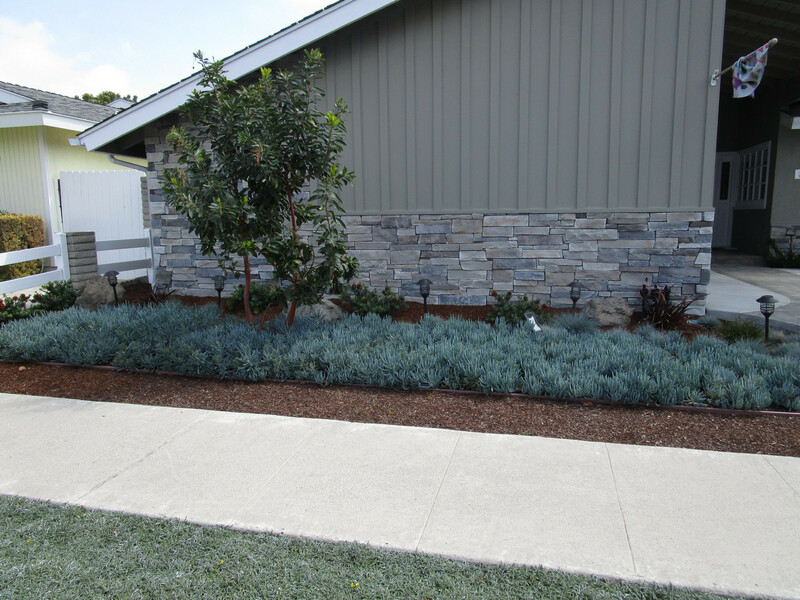 This is not the list of landscape professionals that will be taking part in the Design Reimbursement program. 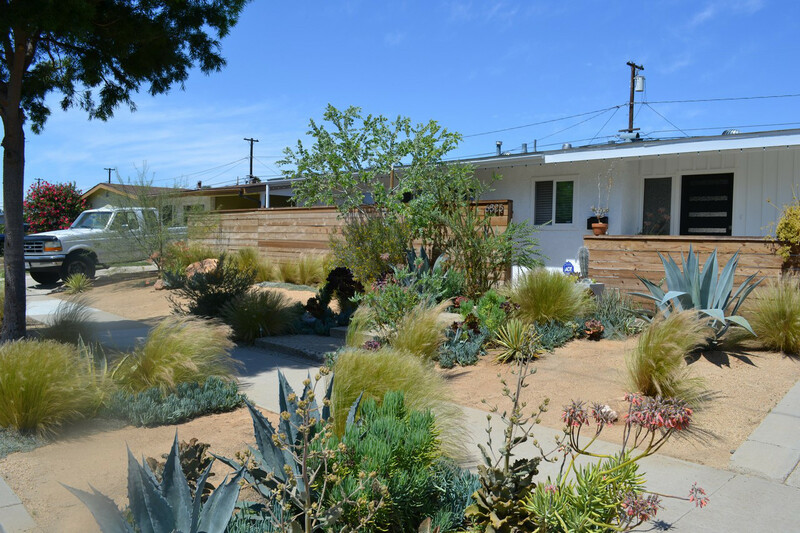 The list of landscape designers that will be participating in the Design Reimbursement Program will be available on July 1st, 2018. 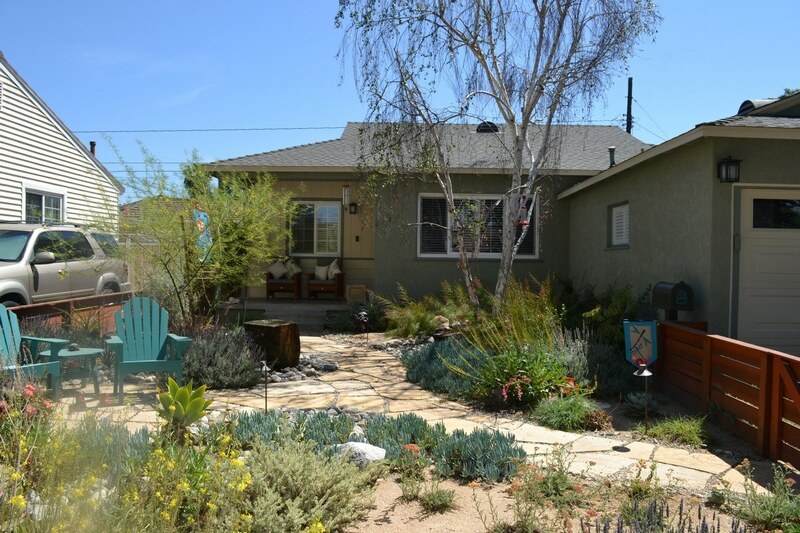 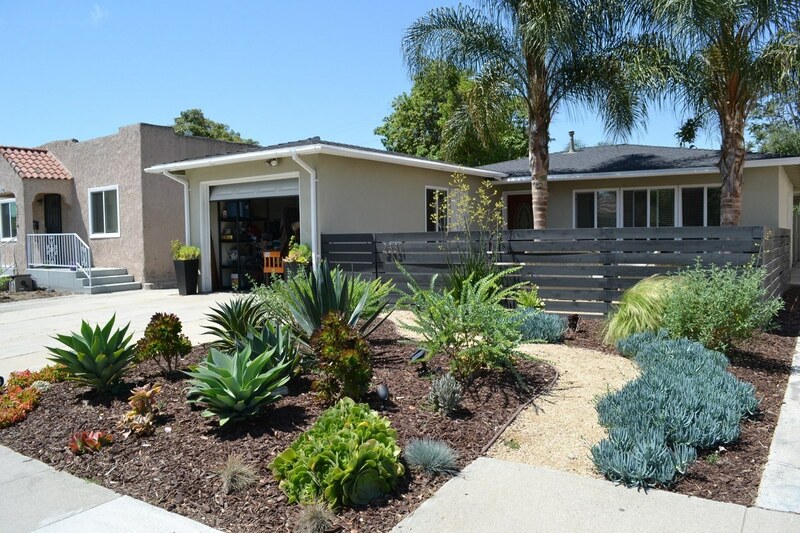 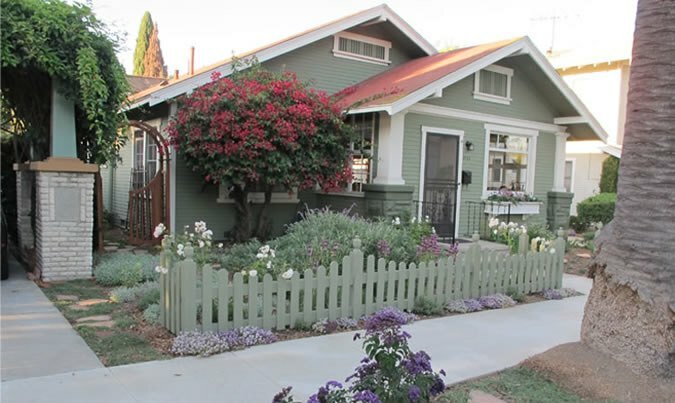 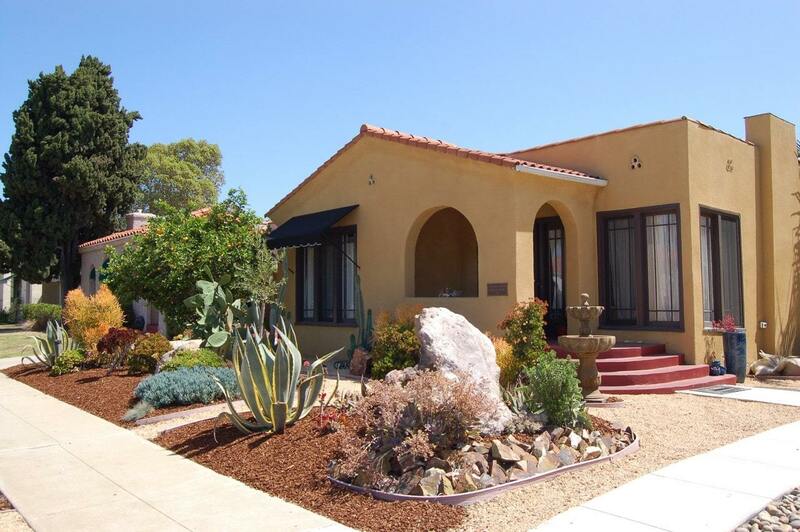 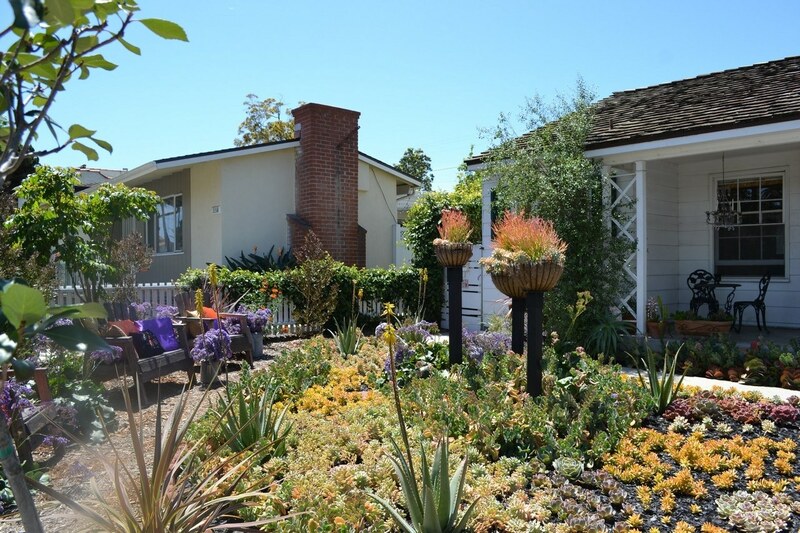 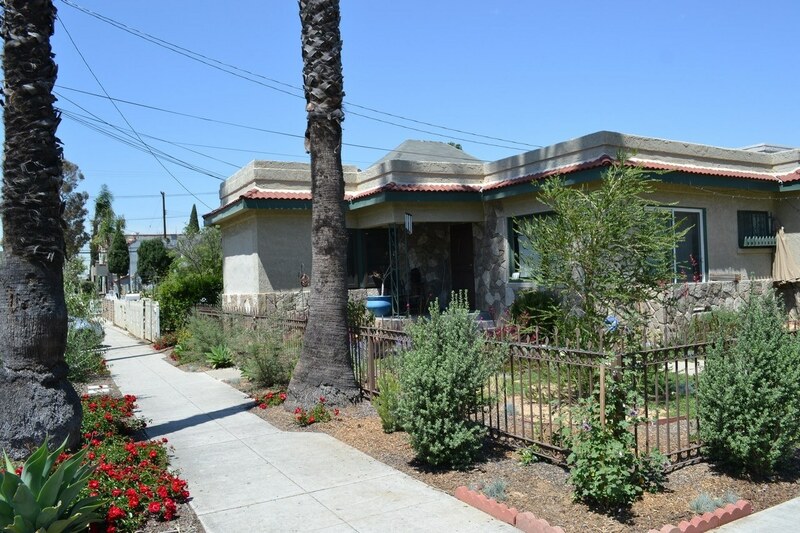 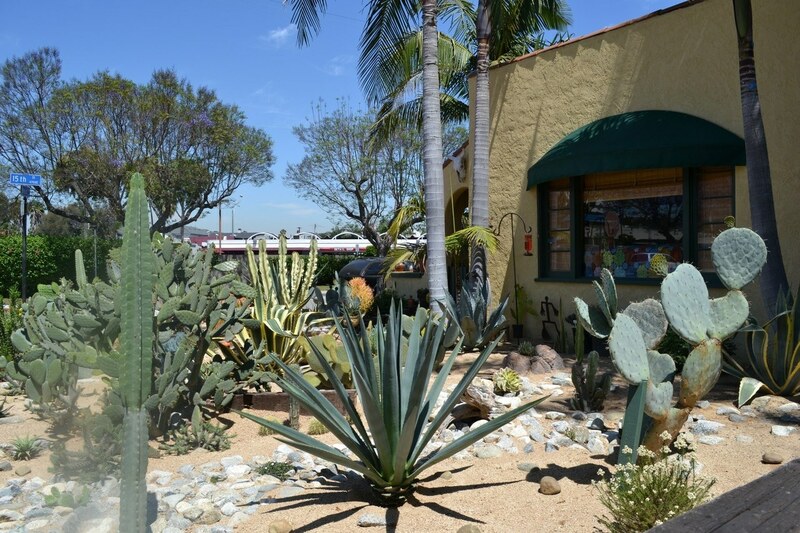 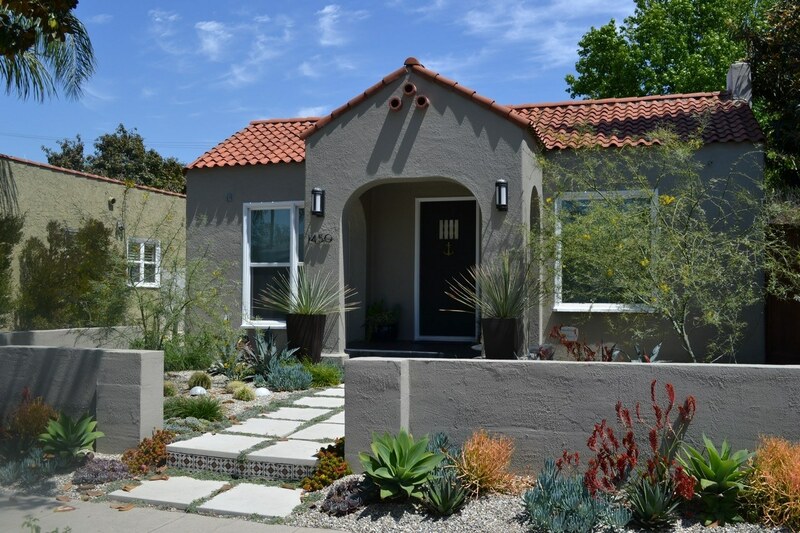 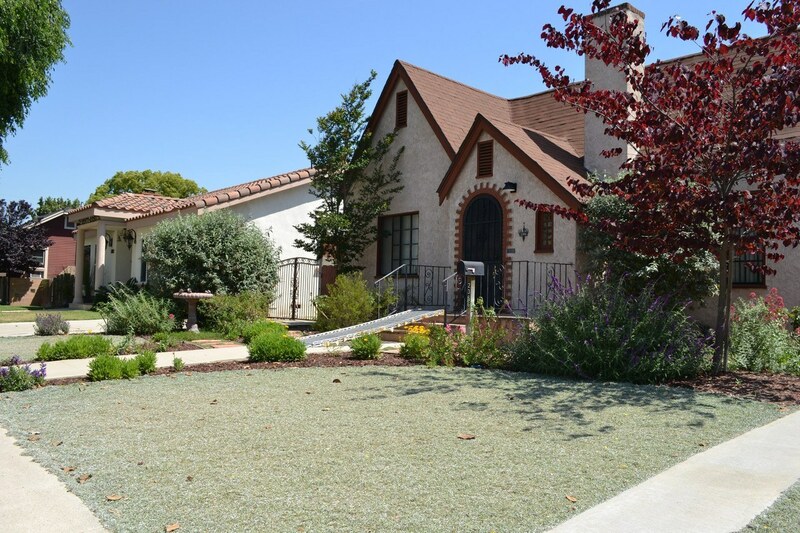 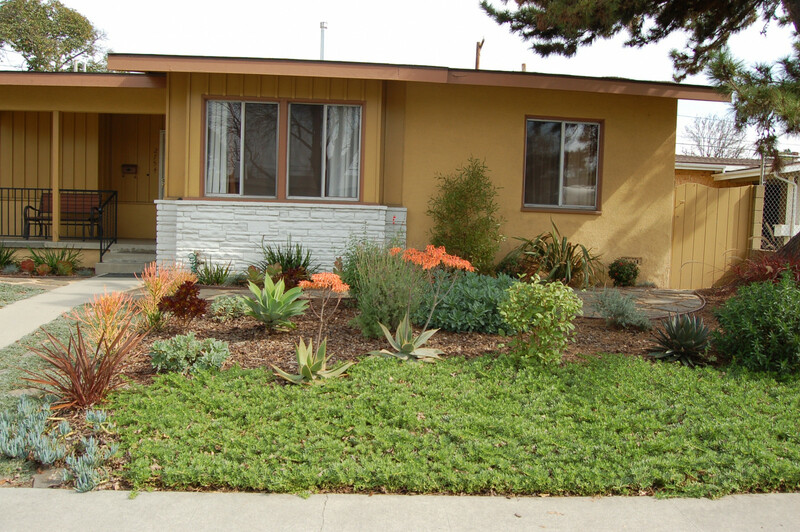 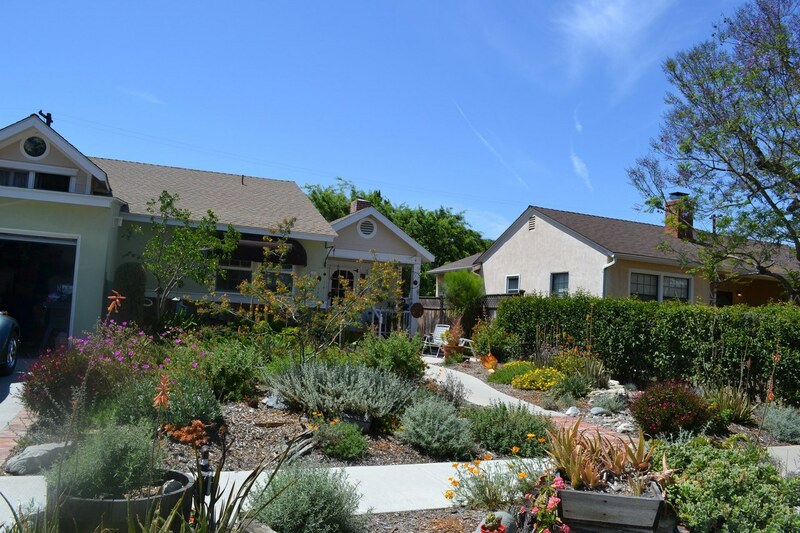 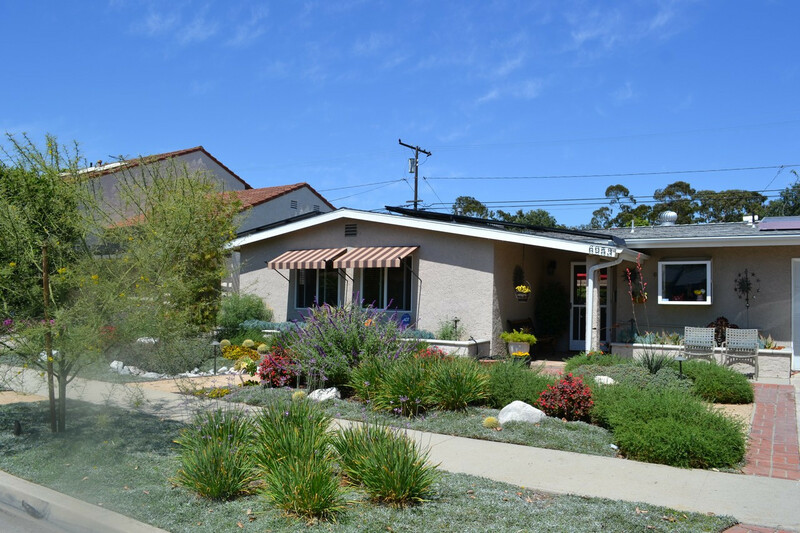 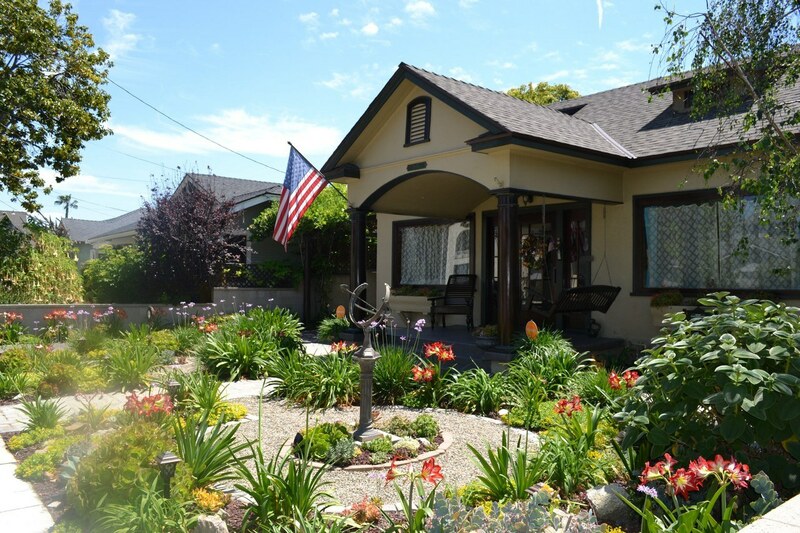 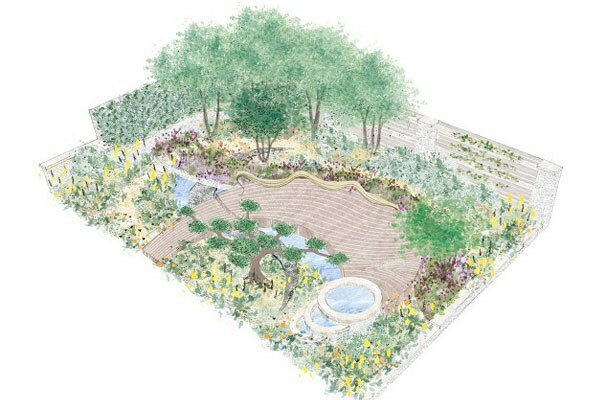 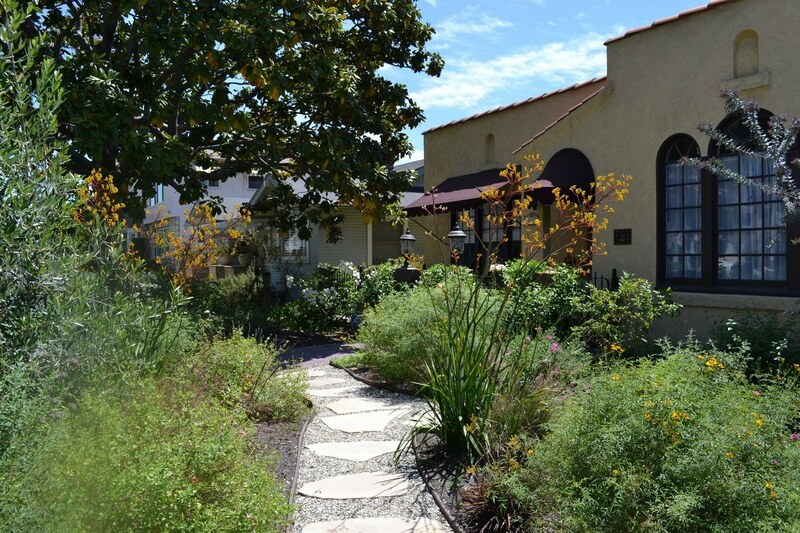 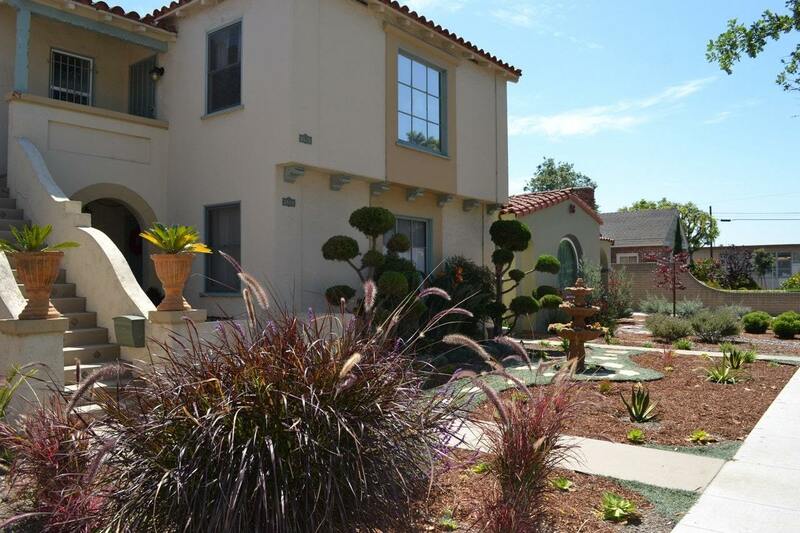 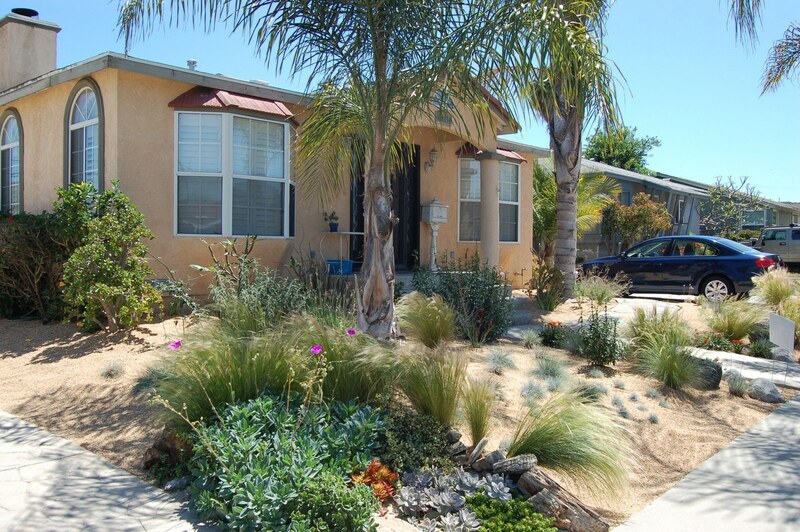 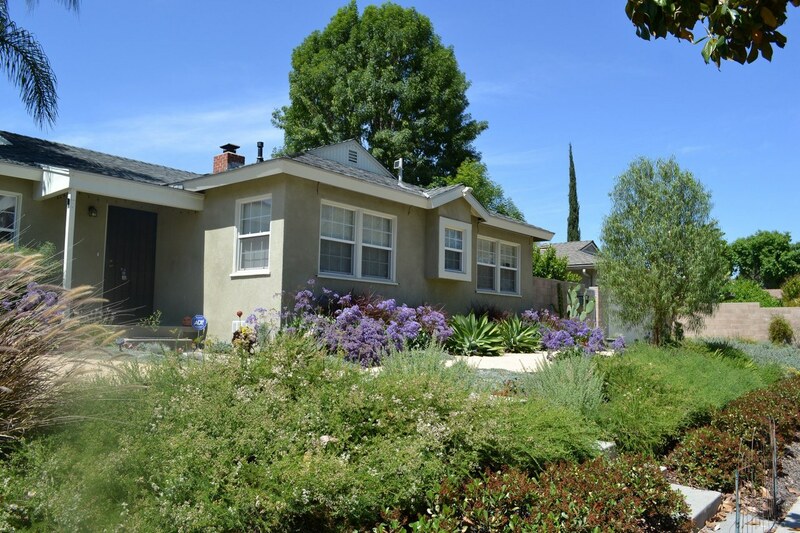 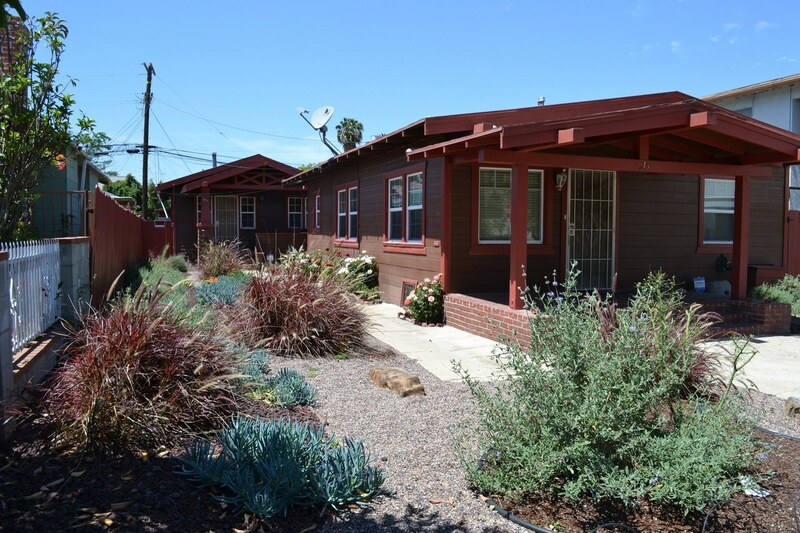 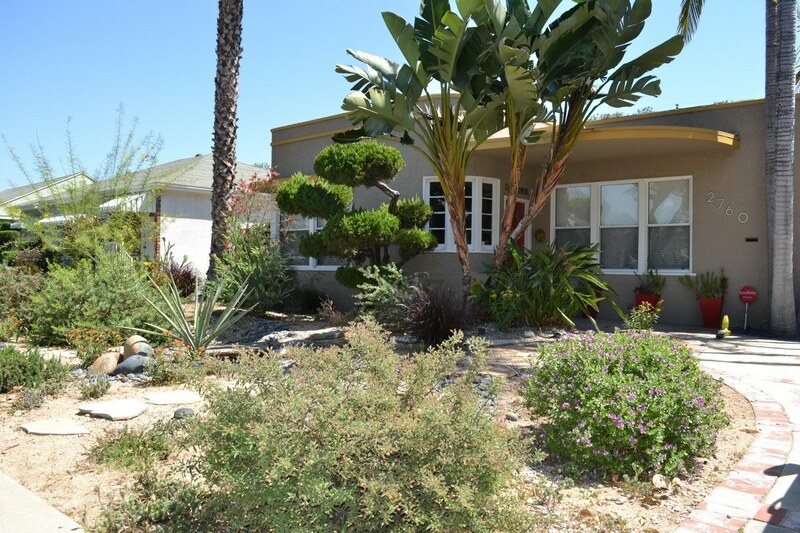 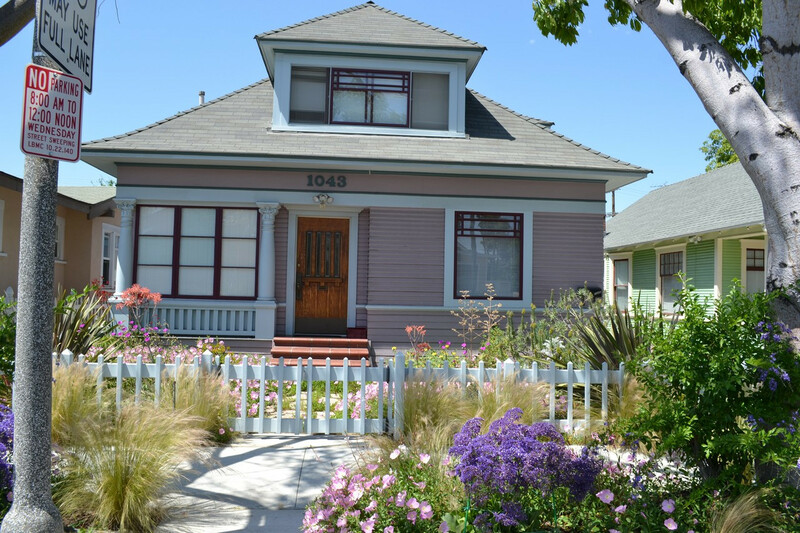 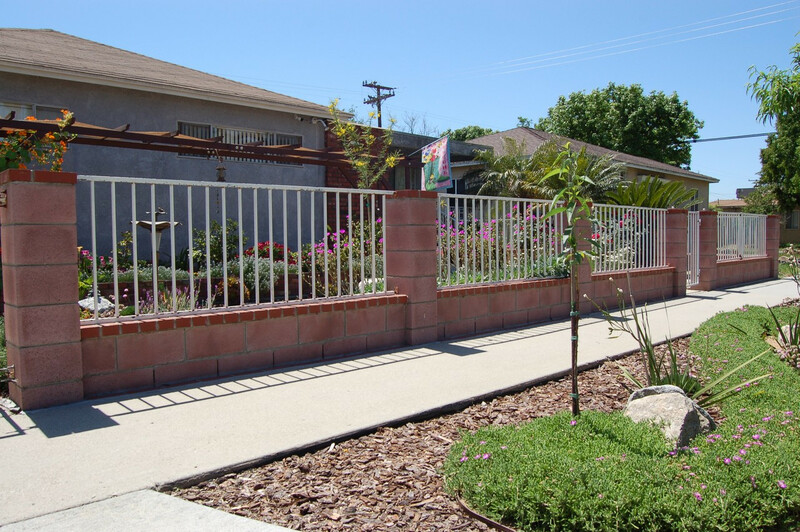 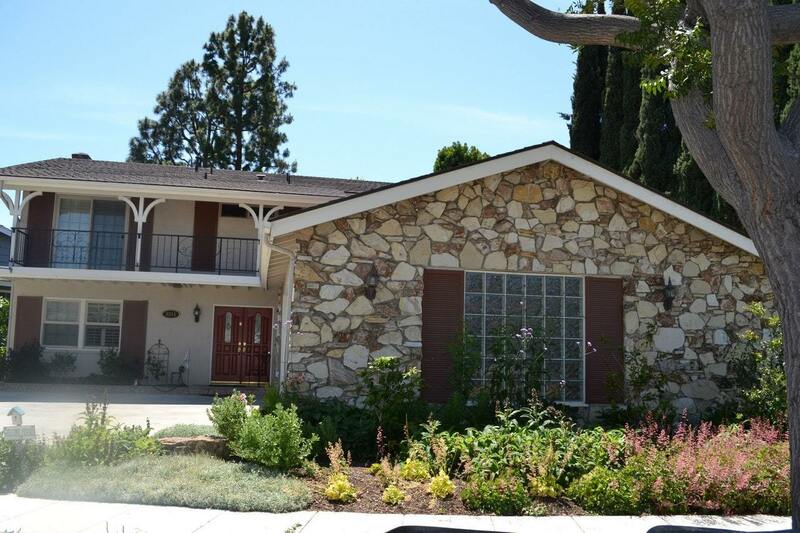 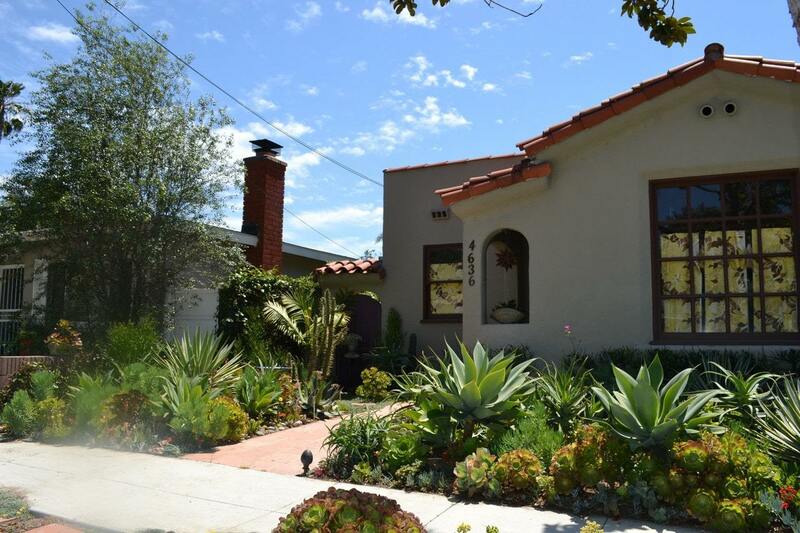 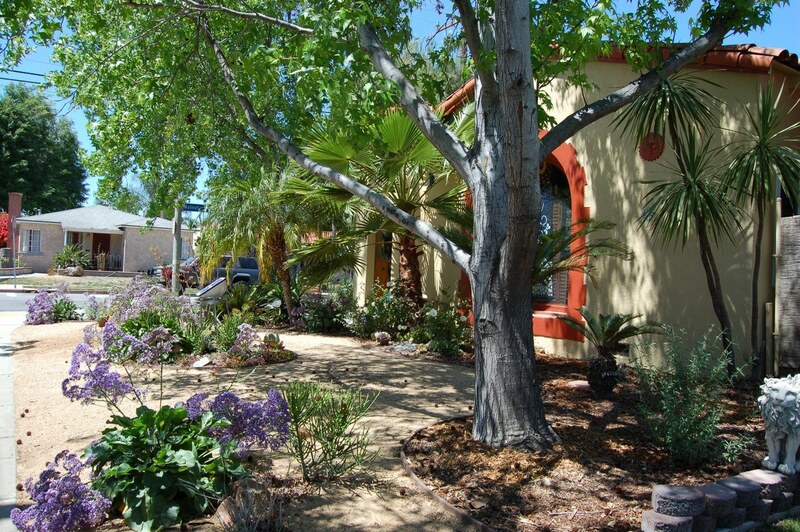 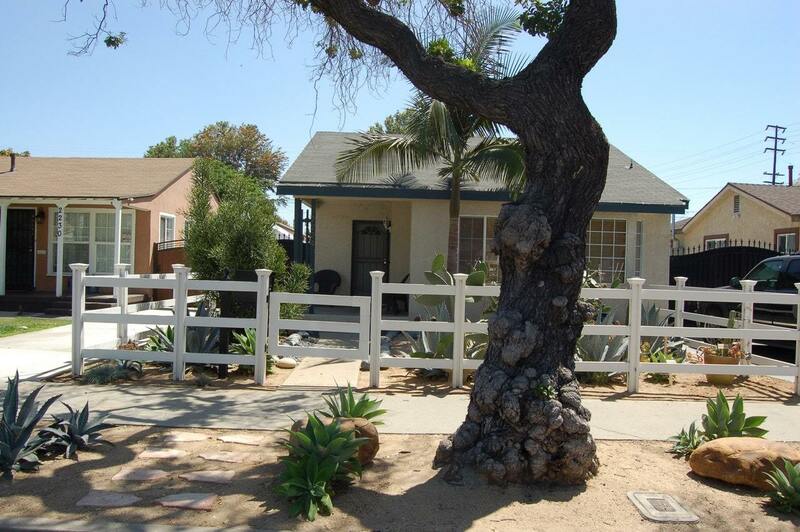 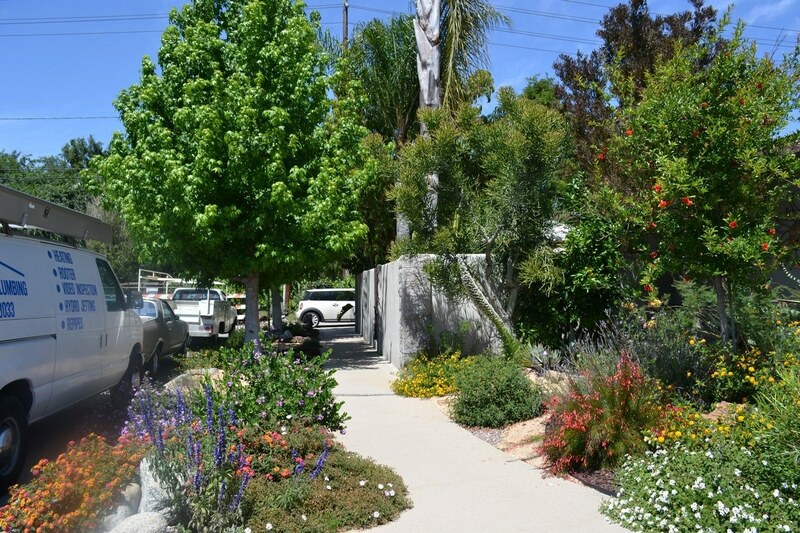 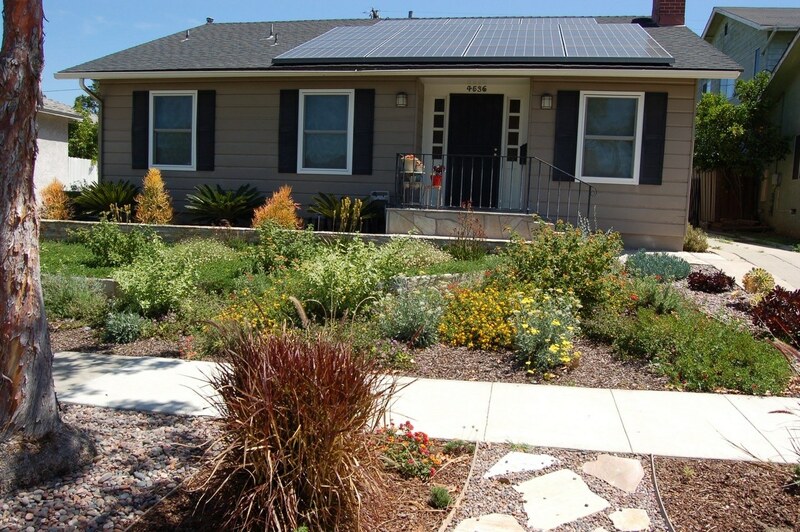 All of these designers are local and experienced with drought tolerant landscaping. 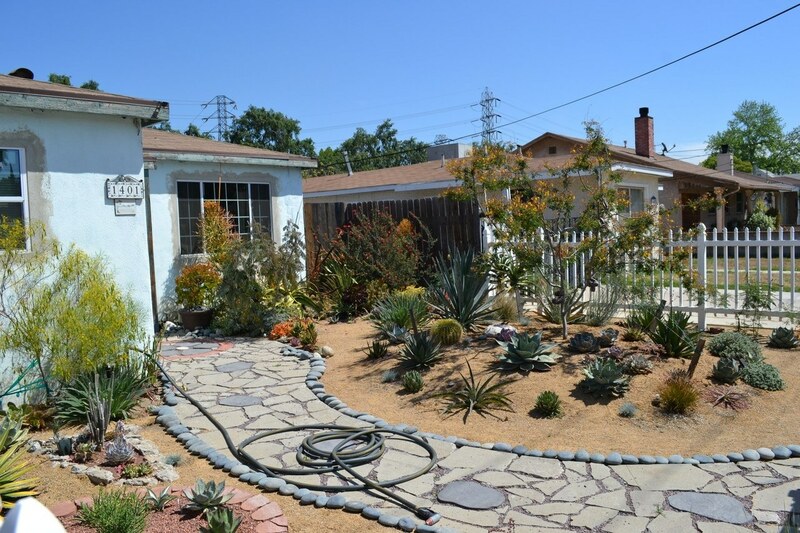 Inclusion on this list is not an endorsement by LBWD, but intended as a resource to help you through your project.